September 23, 2015 — St. Johns, Antigua (Press Release) – Juicy Stakes Poker is taking the sting out of making a withdrawal. Players can now make one free withdrawal per month. No processing fees will be charged for players that accumulate the required net rake (Gross Rake minus Rakeback and Bonuses). 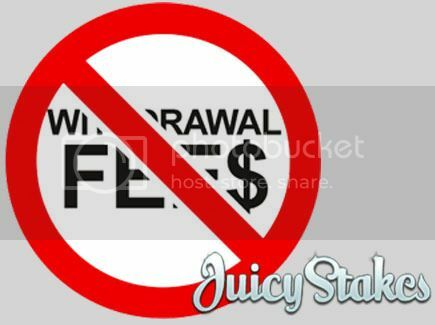 Juicy Stakes offers a number of top-notch, international payment processors including credit card and e-wallet solutions that give players the option of funding a their virtual account using a credit card for easy transfers to and from Juicy Stakes. Juicy Stakes Poker players who have won their way to live tournaments in exotic locations in online satellite tournaments share their online and live tournament experiences on the Living the Dream poker blog (Living the Dream).